Texas Success Initiative (TSI) is a college readiness exam required for all Texas state schools. If you have taken the TSI again, please share those results with the SHS counselors. 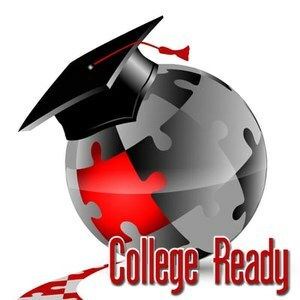 Prepare on the free study app by College Board or try Edgenuity (use your Sville network login). If your scores do not meet the College Ready Scores, you will need to test again in that subject area in order to be eligible college-level courses in a Texas state college.